Arctic Blast e-Liquid is hand crafted in the UK, blended using grade A pharmaceutical ingredients with no compromises. 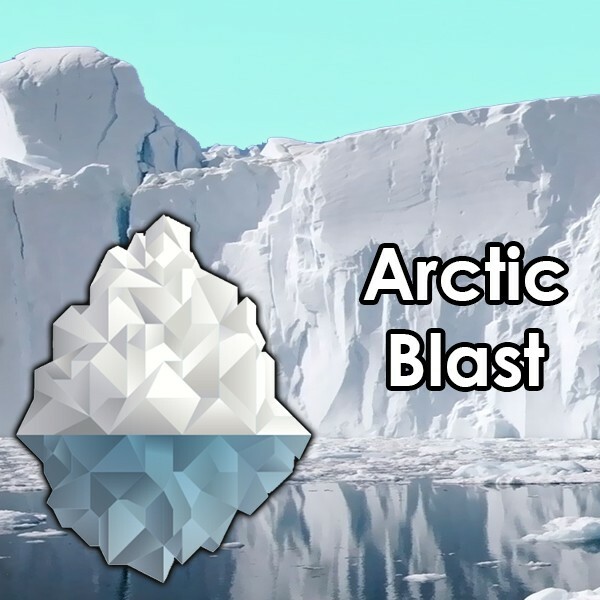 Arctic Blast: A icy tundra of a vape that is as cool as the arctic. A very cooling mint that freezes your taste buds.